Last night at San Diego Comic-Con, Funimation Films surprised the audience at their panel by announcing the studio picked up the rights to distribute Godzilla Resurgence (Shin Godzilla in Japan) in North America. Funimation will be responsible for the limited theatre release as well as distributing the film both digitally and physically. 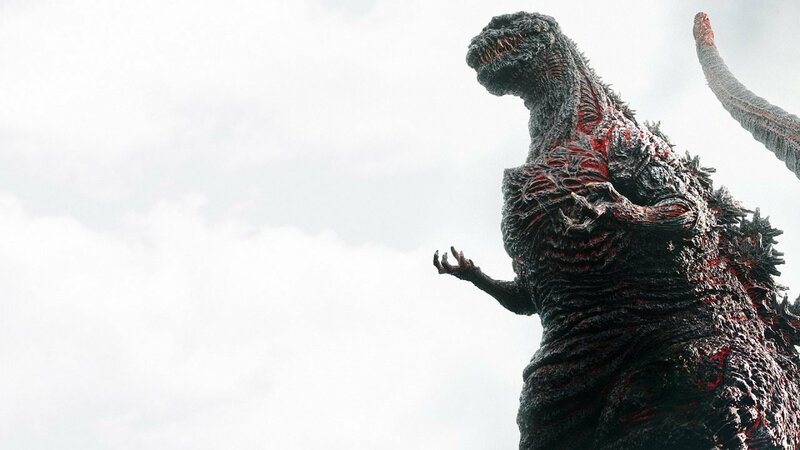 Godzilla Resurgence is the first Godzilla film made by Toho in over a decade and it is expected to replicate the feeling of the 1954 original. Little to no details have been specified about the plot of the film since it’s original reveal, but if it involves the King of the Monsters, then widespread ruin and destruction is sure to follow. A new trailer and TV spot were revealed last week and the film will release in Japan at the end of July. Funimation Films has a reputable pedigree for being in charge of the distribution for both the new Dragon Ball Z films and the live-action Attack on Titan movies.